I received the Essential Repair Shampoo/Anti Fade Complex Essential repair hair conditioner and Clarifying Shampoo. These products are all organic 100% Vegan the Repair Antifade Shampoo helps repair and fortify against damage and protects color this Shampoo helps strengthen hair with protein rich soy milk. 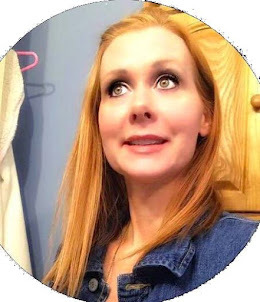 I also like the conditioner it makes my hair really soft the conditioner helps strengthen and helps rebuild hair with protein rich soy milk and pure biotin and even has olive oil in it. And the Clarifying Shampoo is to be used once a week to help remove old buildup of color,shampoo,products and chlorine. I would have to say I really do like this set and it's great for color treated hair I haven't used it that long but long enough to tell it's going to work for my hair no oiliness after washing like you get with some shampoo's. 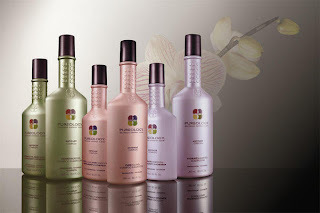 Go check out there site for more awesome products http://www.pureology.com/?cm_mmc=LabeliumSearch-_-Google-_-Pureology+Brand-_-purelogy.